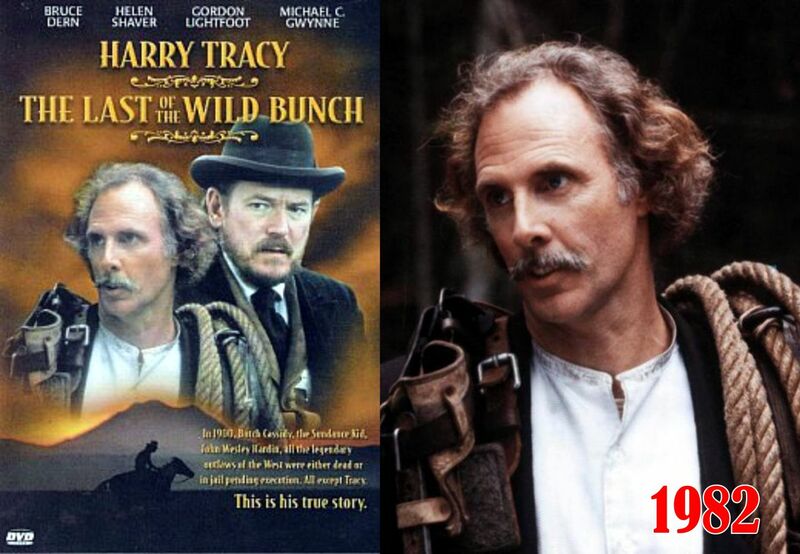 Bruce Dern is finally getting his due. That can take a looooooonnnngg time around Hollywood. And for some it never comes. But Bruce just made a sweet little movie called Nebraska which is bringing him some much overdue recognition. Part of Bruce’s problem it seems – in the recognition department – is that he’s always played mostly Badguys. In Bruce’s Westerns alone – and he’s been in quite a few – he’s always played the meanest, orneryest, low-down, underhanded, back-stabbing, murdering mother-rapers that you could shake a pole-cat at. In Hollywood, that’s like playing the bridesmaid – no matter how good you are at being bad, nobody likes you. 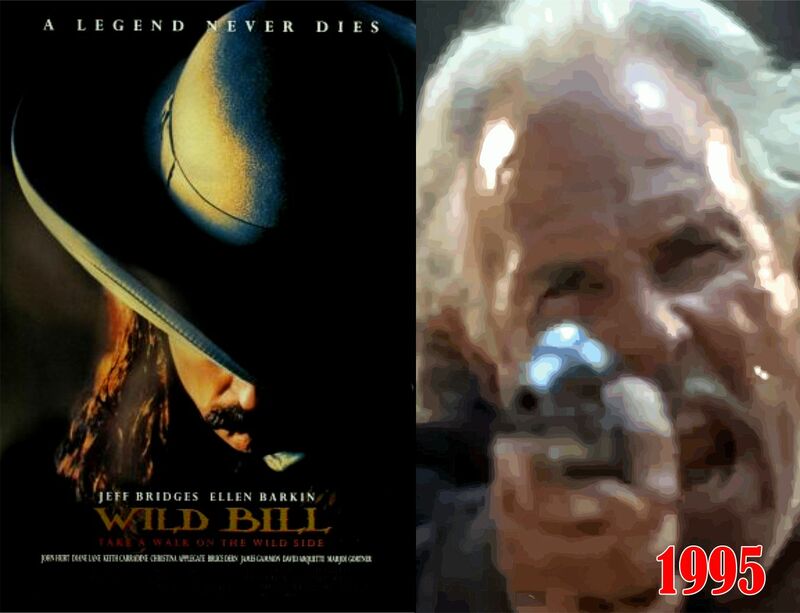 In fact, Dern will easily make my Badguys of Western cinema list – pretty well rising to the top amidst the most dastardly of villains who ever rode the plains. 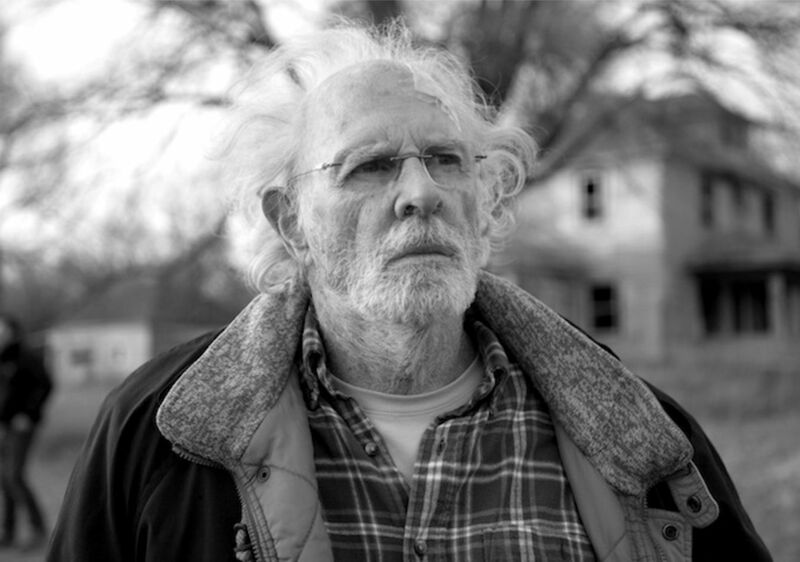 I wish i could see Nebraska in the cinema, its just not on in the area, will have to look out for it on DVD. Dern is definitely underated. Like you say his past roles as the villian haven’t helped him, plus he shot the duke which even he said would hurt his career. Looks like he’s finally being forgiven. Hey TIm ! Merry Christmas ..
Yeah Bruce was a dirty back shooter in Cowboys. Back shooting John Wayne ! – that’s about as low as you can get ! I always thought Cowboys would a movie that could stand a remake – though there’s no more John Wayne’s around. Only thing is, that in those days when a lad was 15, he was already considered a man – and could well operate any ranch or farm he was raised on. This Nebraska movie is likely going to have limited distribution – even though it may well win Awards at Cannes. So you might have to find it via the internet. I’ve looked and it’s not around yet though. I’m going to catch Nebraska on DVD when it comes out. I’ve seen Dern in a few things such as Family Plot and Silent Running. I guess if a lad in those days was to wait til 18 life would be passing him by, which was not acceptable. 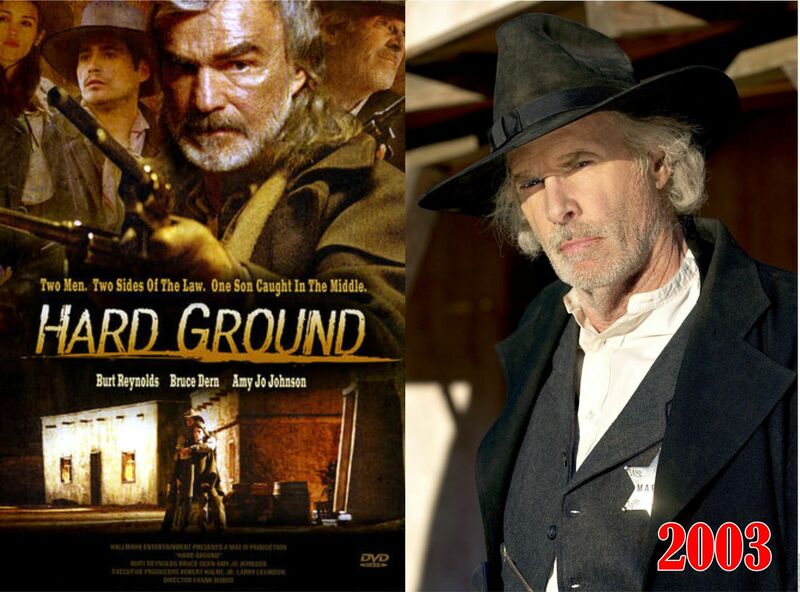 Be interesting to see Cowboys remade, not sure who could replace the Duke though, maybe Jeff Bridges again? He did prove himself to be a worthy Rooster Cogburn a few years back. Silent Running … still regarded as a Sci Fi classic. Hmmm .. replacing the Duke … a true casting dilemma. ??? 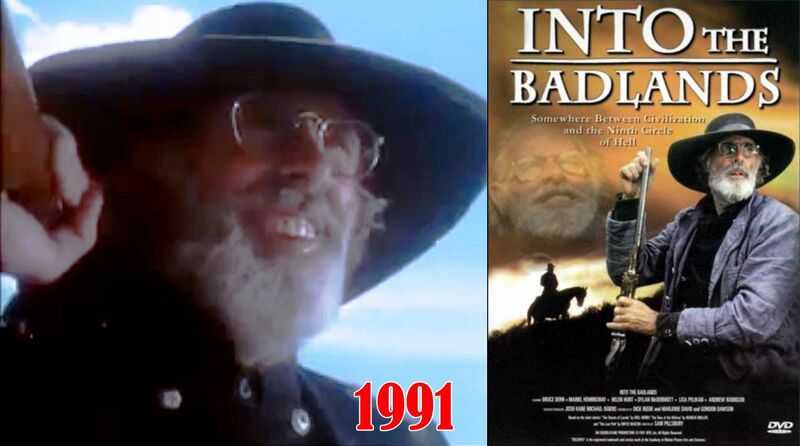 Bruce Dern can project a menacing quality that is convincing. He can also be quite funny. Glad to see him get some recognition. 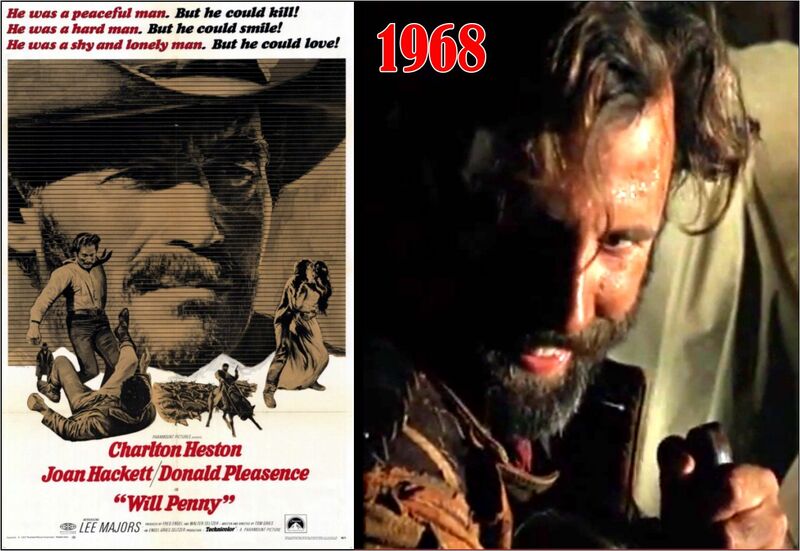 By the way, there is a great and often overlooked Western, Will Penny. 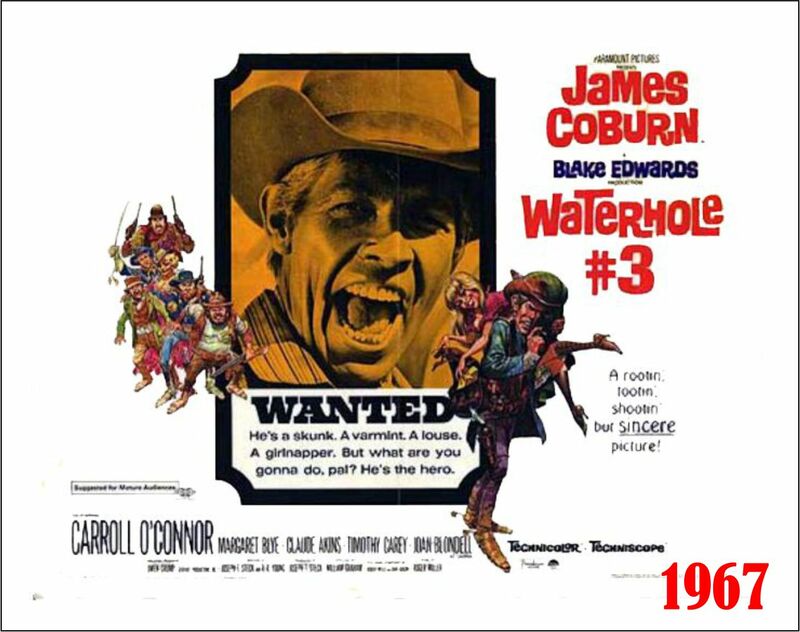 If you have not seen it, it my be a candidate for your Best Westerns list. 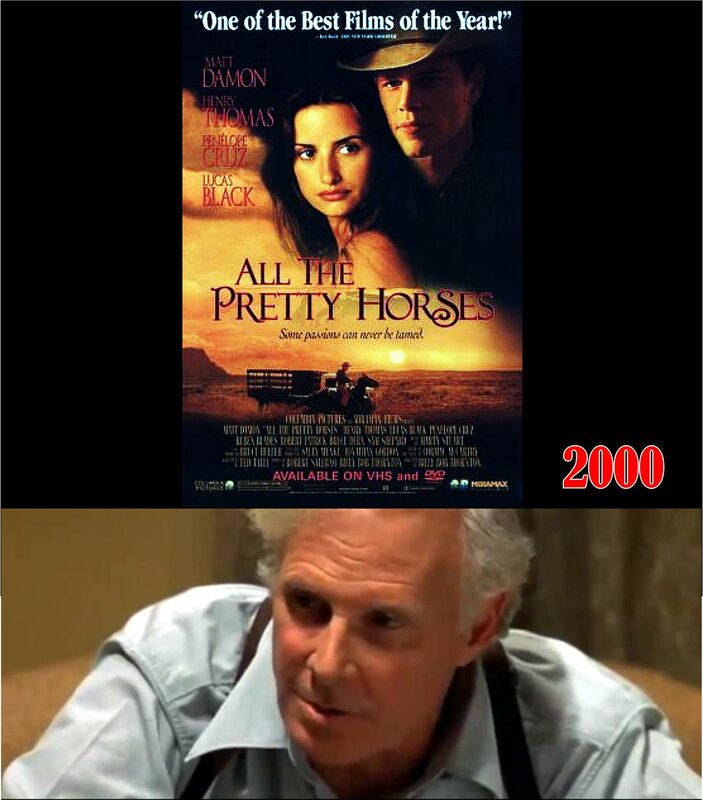 Bruce Dern plays a part. 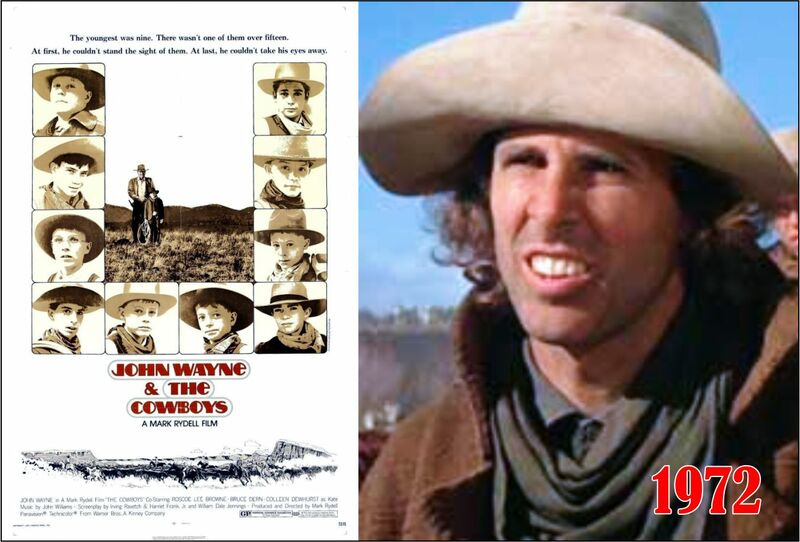 Yes Bruce Dern did some nice work in Westerns – mostly played bad guys of course. Yes, did some nice comedy work in Support Your Local Sheriff with James Garner and Jack Elam. Will Penny is a favorite of many Westerns fans. 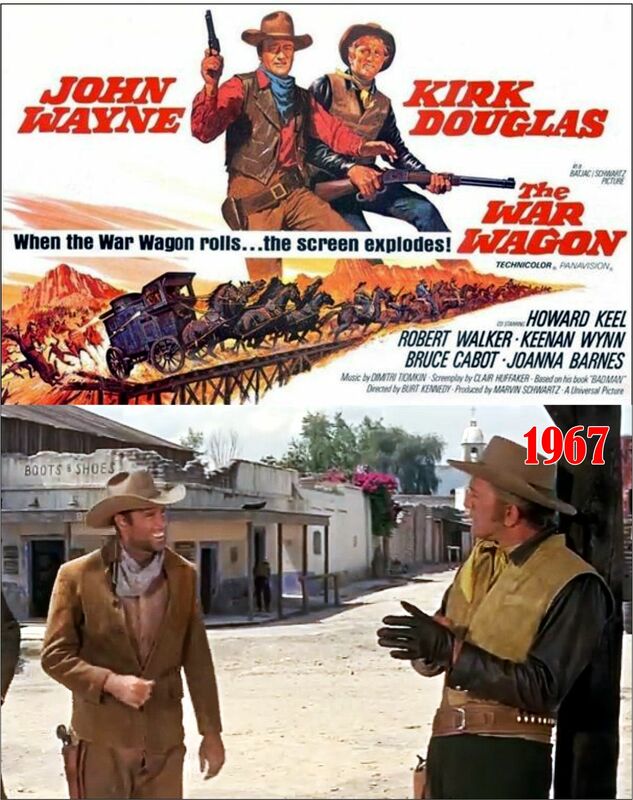 Heston made a few good Westerns. Dern and Donald Pleasence play a couple of pretty mean characters in there. Ben Johnson and Slim Pickens have parts in there too. Excellent Western.